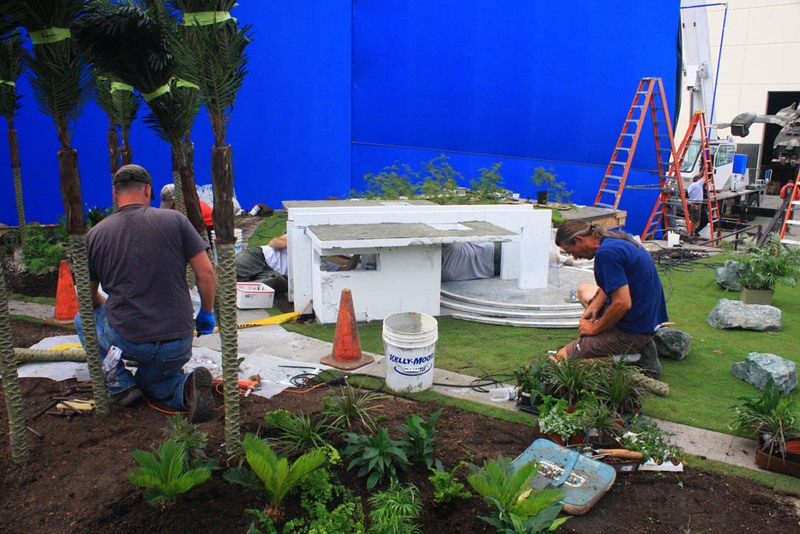 While bringing a sense of reality to any outlandish scene is a challenge in its own right, there’s something special about creating practical effects for scenes that take place out of this world. 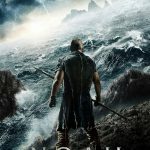 The website fxguide took an in depth look at all the visual effects work done on Elysium. You can read that article by clicking here. Special Effects Supervisor Geoff Heron and Model Supervisor Fon Davis spoke about the work 32TEN’s team did on the film. It all started with a model, of course. 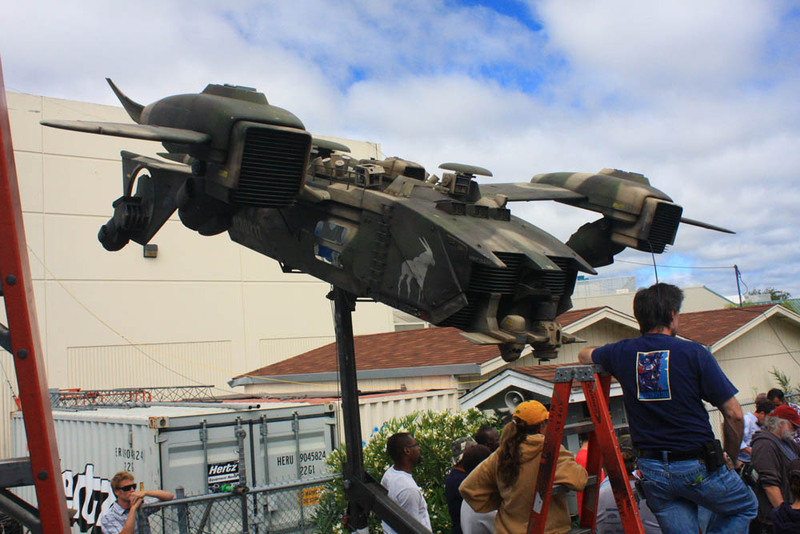 This time around, the team was charged with creating the Raven shuttle that crash-landed on Elysium’s surface. As laid out in the fxguide article, the Raven model was built upon a steel frame based on measurements from a computer model mocked up in Rhino. The model itself was created out of urethane foam. Some of the pieces came off a CNC machine, giving precision to the model. 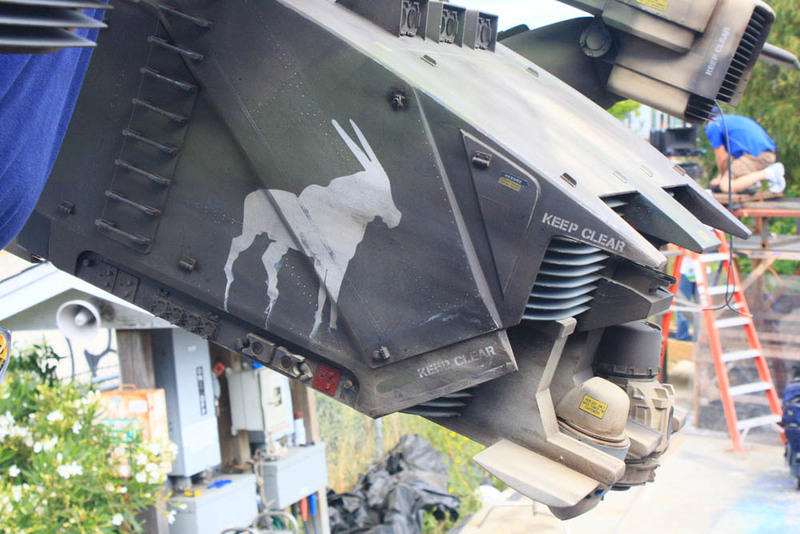 Others were hand-carved to make the shuttle appear beat up. The next step was making a fiberglass shell to mount on the rig, and then adding a handful of details that would break off during the actual crash. 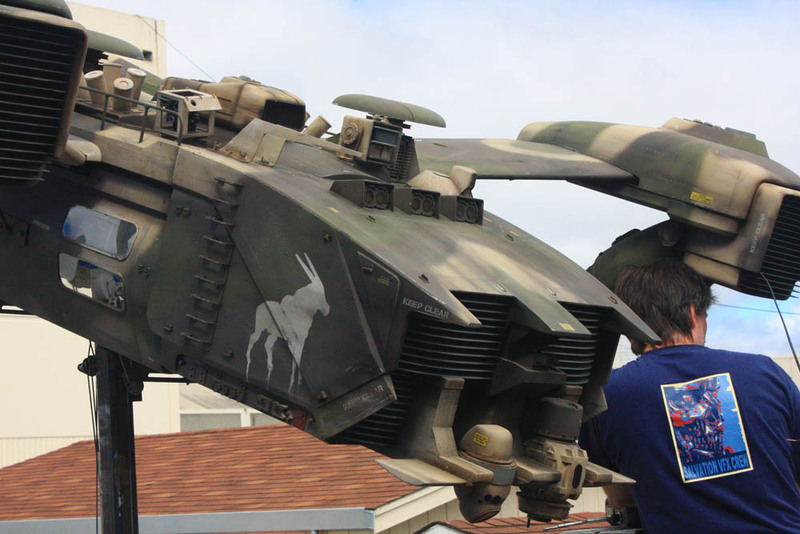 Although the principal photography of the scene hadn’t been shot yet, director Neill Blomkamp had detailed directions on how he wanted it to look — the model was to go through a building, lose its rear stabilizer, lose a wing and then end up on its side with a wing pointed up. To ensure the Raven could withstand that type of crash, the front end of the model was cast in metal. 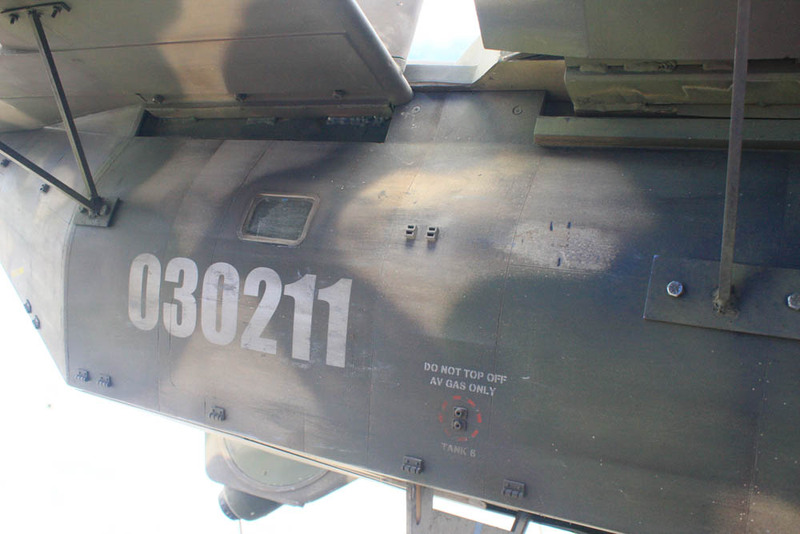 Camouflage paint and decals were then put on the model to give it that extra bit of realism. Once completed, the model was put on a hydraulic rig. Building the crash site was also an interesting challenge. 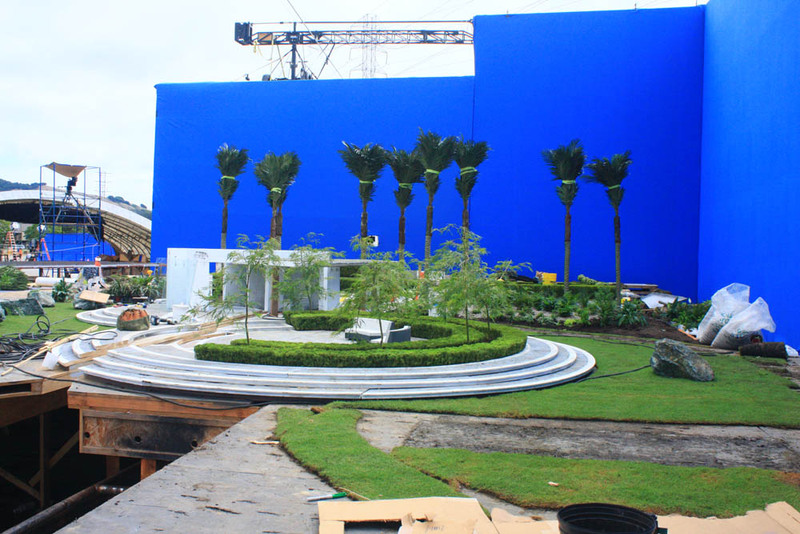 The set was approximately 50 feet wide and 80 feet long on a platform that was about five feet tall in front of a blue screen. It was crucial that dirt didn’t pile up in front of the Raven during the crash, so the team laid down sheets of ABS before putting down the dirt. That way, the ship ripped through the ABS, dropping the dirt down, and keeping the front of the ship clean. 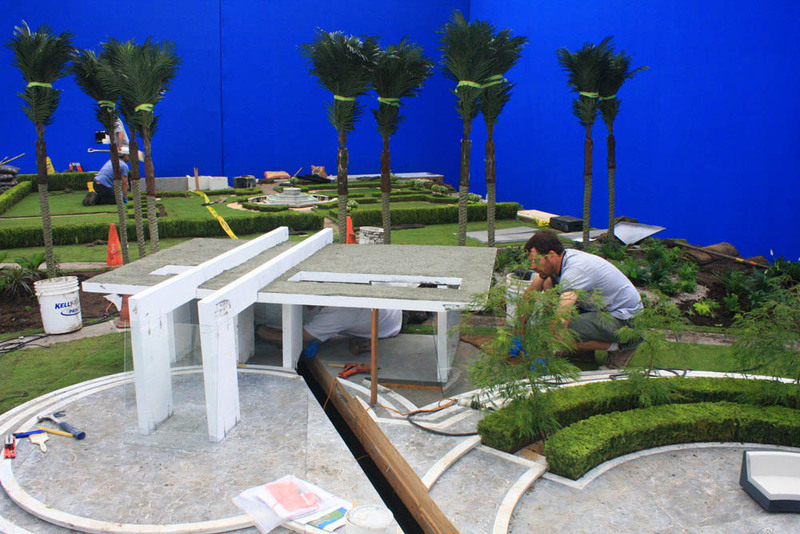 The set featured living grass, baby versions of real plants and fake palm trees, since there’s no such thing as real 1/6th scale palm trees. 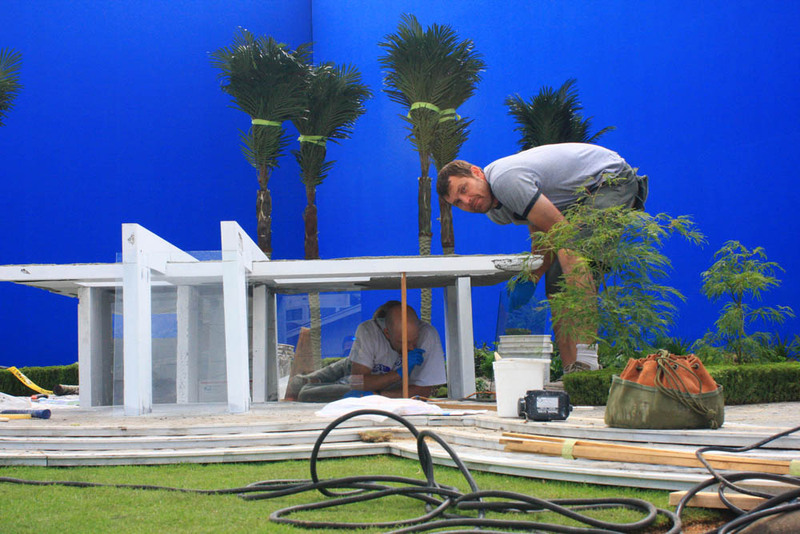 Seven cameras were used to shoot the scene — some hidden in the landscape’s vegetation, others set up around the set. 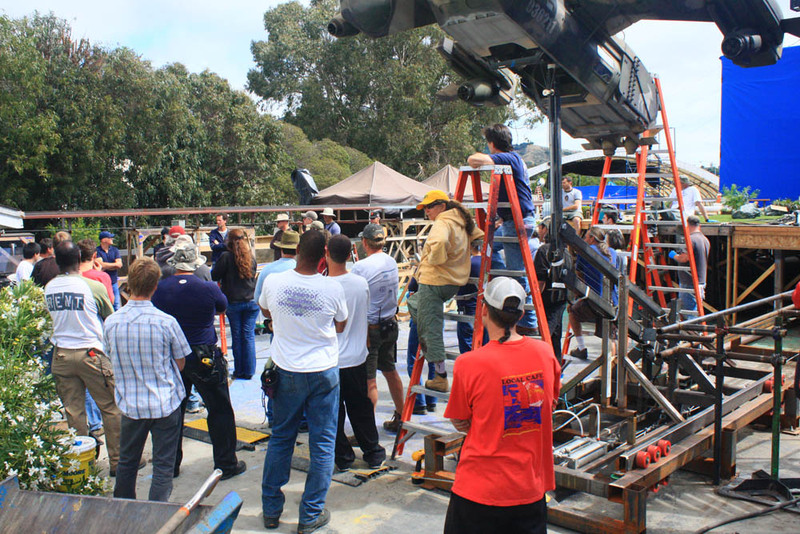 One cable-cam was set up to chase the Raven through the set. Several RED EPIC cameras were running at 72 fps and one at 96 fps. During post production, the team from Image Engine turned back to the FX Group within 32TEN Studios for explosion elements that had to look like they occurred in a zero gravity environment. 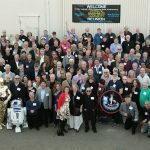 It was actually a skill that some members of 32TEN learned while working at Industrial Light & Magic during the “Star Wars” years.